Action Figure Insider » New WHO Revealed! From bow-ties to NO ties! The BBC just posted their first official picture of Peter Capaldi’s Doctor Who on the official Doctor Who Facebook page. 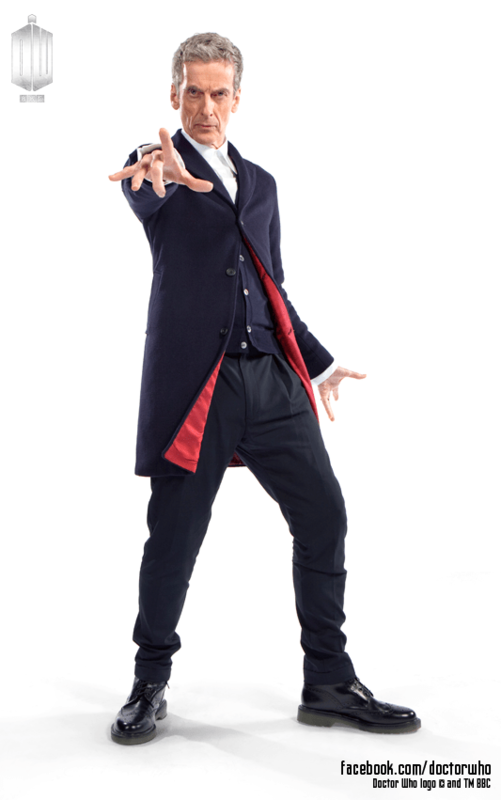 Drum roll please – here’s the first official photo of Peter Capaldi in his Twelfth Doctor costume! What do you think?